After the Arts & Letters Café closed last year in downtown Santa Barbara, the designer of high-end celebrity homes in Los Angeles went all out reconstructing the site for his second venture into the high-end hospitality business. “We’ve spent millions of dollars and two years completely rebuilding the entire facility, ground up,” he said. 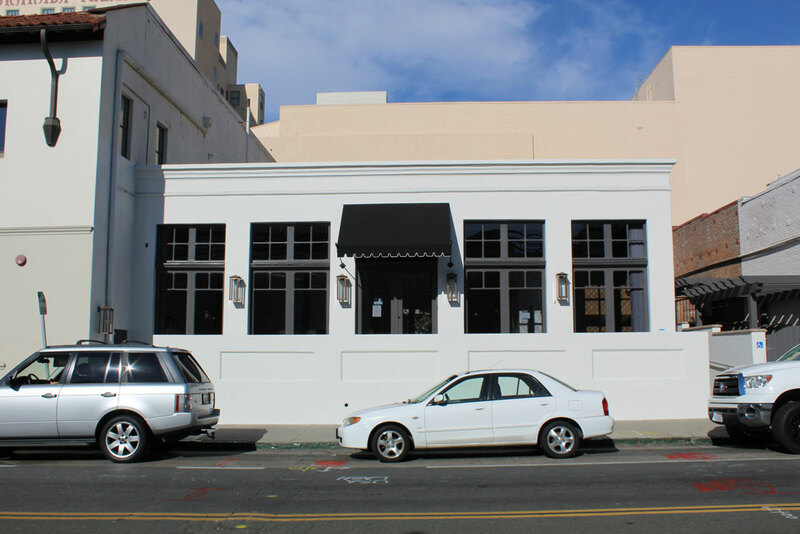 On Dec. 9, Somerset, featuring “progressive California cuisine with rustic French and Italian influences,” will open at 7 E. Anapamu St.
Hermann even convinced the chef of his favorite restaurant, A.O.C. in Los Angeles, to lead Somerset’s kitchen. The designer’s first foray into the hospitality industry was in Palm Springs with L’Horizon Hotel and Spa. “Step into the back and you could be in Tuscany, you could be in old Greece,” Hermann said. “It’s very hard to determine where you are because you feel like you’ve been transported to another place and another time.